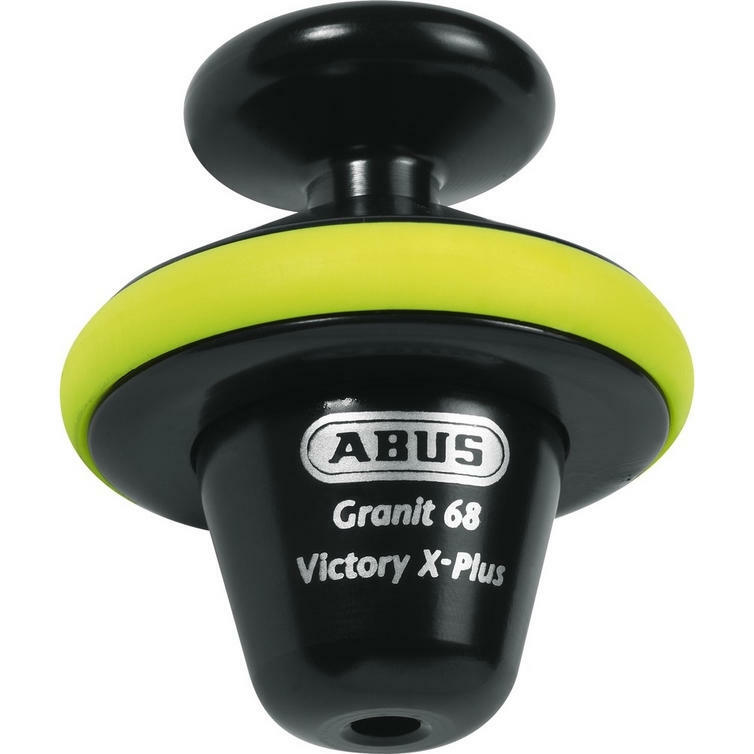 The Abus Granit Victory X-Plus 68 Disc Lock is part of the latest Abus collection. View all Abus Motorbike Disc Locks. View all Motorcycle Disc Locks. A Memory Clip as reminder to prevent an unintended ride off with the bike still locked is included.